Look fresh and flawless while protecting your skin! (SPOT.ph) You know it’s definitely summer when you step outside and immediately feel the sweltering (even painful) heat on your skin! You probably already slather on sunscreen every day, but trust us when when we say you need an extra layer of protection this season. Below, we round up 10 beauty finds that will shield your face from sun damage, while ensuring you look flawless all day, too! Note: While these beauty products are infused with SPF, it doesn't mean you can skip the sunscreen! 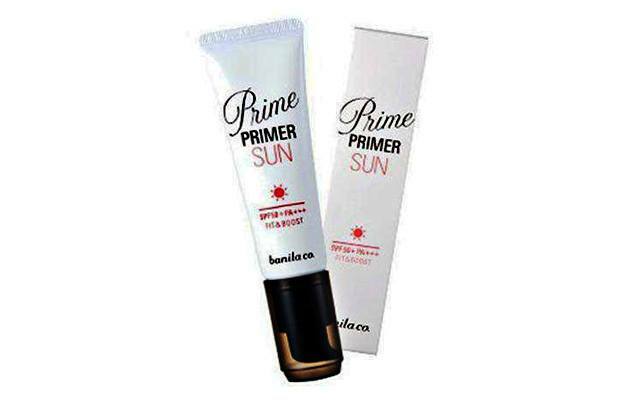 Prime Primer Sun (P1,090) from Banila Co.
Say goodbye to makeup meltdowns with this two-in-one primer that controls sebum and makes your makeup last all-day long. Best of all, it has SPF 50 and is packed with ingredients that claim to de-stress your skin and reduce the effects of pollution. If you suffer from oily and dry skin, this moisturizer promises intensive hydration without clogging pores or the dreaded sticky feeling. It’s formulated with virgin coconut oil, glycerin, and acne-fighting monolaurin so you get soft and supple skin that’s protected from the sun. 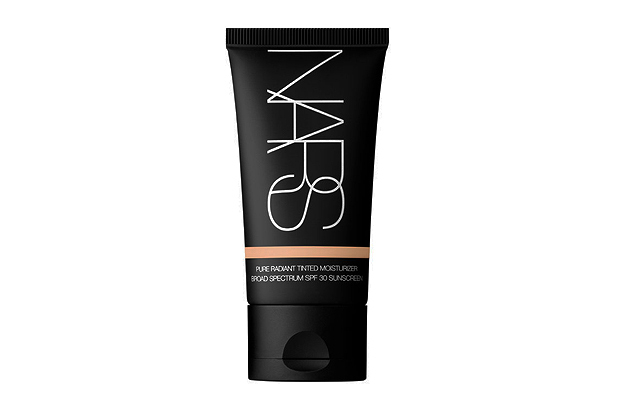 NARS’ tinted moisturizer promises a your-skin-but-better finish without the heaviness of your everyday foundation. Infused with SPF 30 to shield your skin from harmful UV rays, it also comes with skincare benefits that help reduce hyperpigmentation and dark spots over time. If you have oily skin, give their Velvet Matte Skin Tint a try! 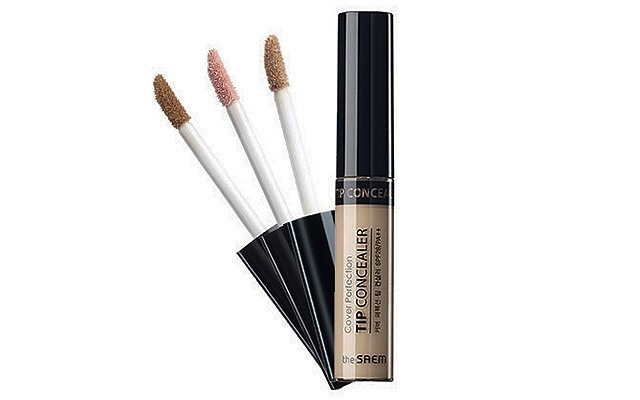 The Saem’s budget-friendly concealer has SPF 28 and “soft focus powder” that gives you a naturally smooth and flawless finish. 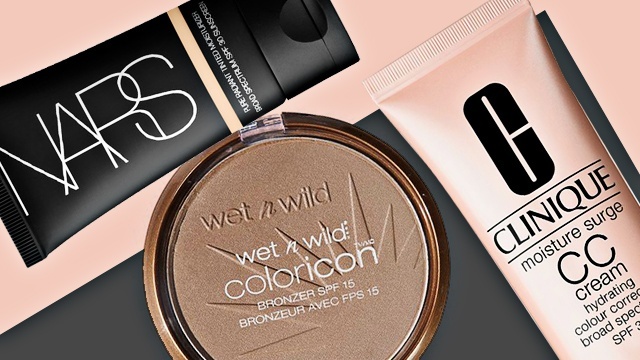 If you want to hide your panda eyes, you’ll be glad to know that they also offer a brightening variant that still has the same healthy dose of SPF. 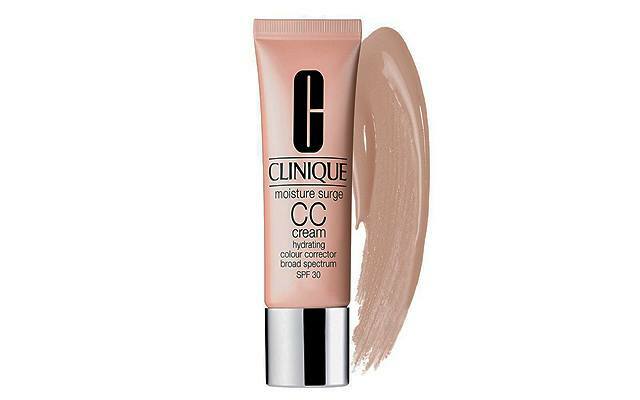 If you want a product that does it all, this gem from Clinique will be your best friend. This CC Cream with SPF 30 instantly corrects skin concerns like dullness and redness, leaving you with a naturally healthy finish. It’s oil-free and moisturizing too, so even oily-skinned girls can give this a go. 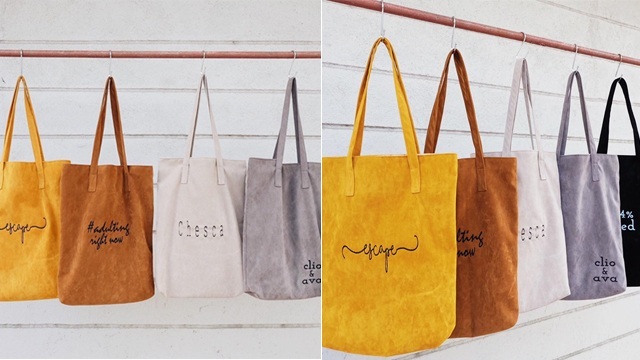 Cop that effortless K-Beauty glow without looking greasy or cakey. 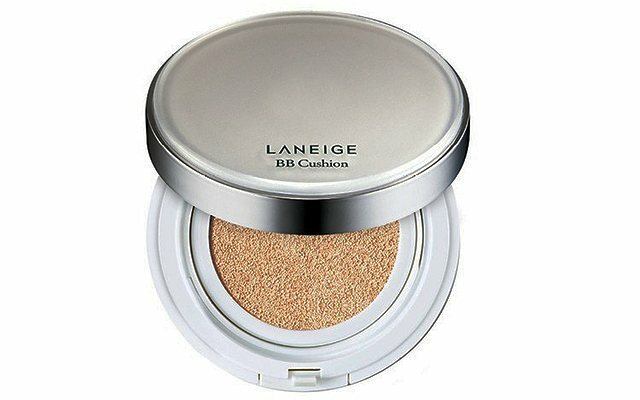 Laneige’s well-loved Snow BB Cushion gives you a fresh and dewy look all day long because its lightweight and moisturizing formula is water-resistant—perfect for the hot and humid climate! 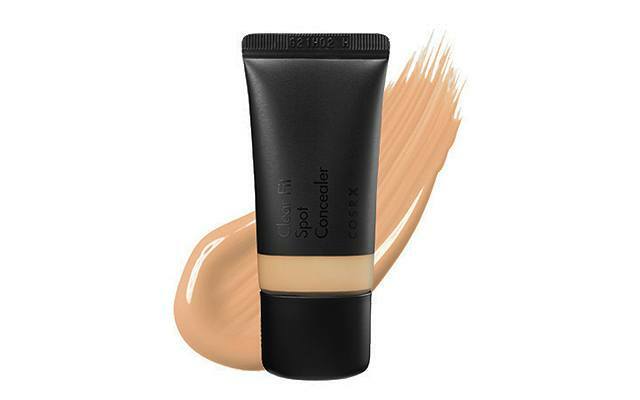 Hide your pesky blemishes with COSRX’s spot concealer that promises a gorgeously seamless, satin finish without creasing. 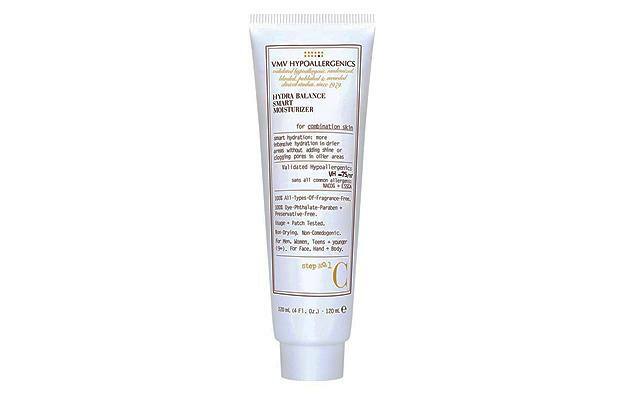 It comes with SPF 30, and it’s also packed with centella asiatica, which calms redness and irritation while reducing the appearance of fine lines. 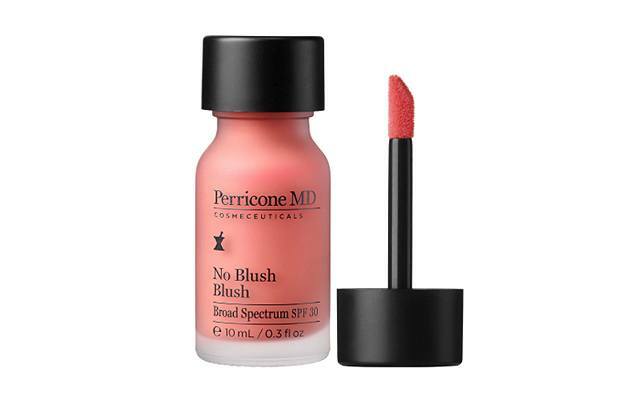 If you’re looking to shorten your everyday makeup routine, Perricone MD’s liquid blush is a quick and fuss-free way to flaunt flushed cheeks. (Just lightly dot, dab, and go!) It comes in a universally flattering rosy pink with buildable coverage and boasts SPF 30 for an added layer of sun protection. 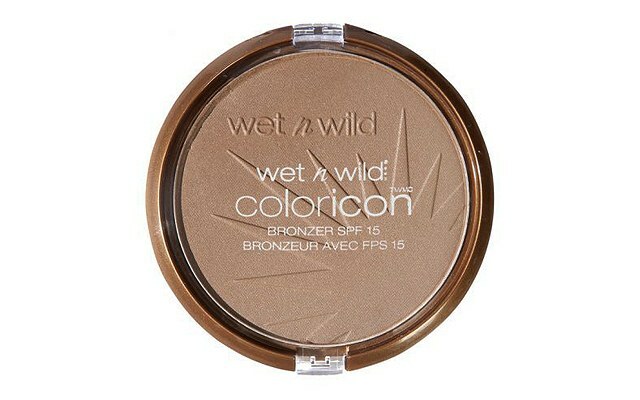 This double-duty bronzer gives you that healthy, sun-kissed look while shielding your skin from aging. It features a blendable, long-lasting formula with a touch of luminosity so you look naturally radiant all day. Keep oiliness at bay with Pink Sugar’s Dual Finish Powder, which contains photo chromatic pigments that give you a velvety, long-lasting finish. It’s infused with SPF 15 and antioxidants so you’re taking good care of your skin, too!